Country music outlaw Kyle Thomas Nunn will be performing along with legendary band Confederate Railroad at Alhambra Shrine Temple in Chattanooga on Saturday, Nov.17, as part of a benefit concert for The Shriners. 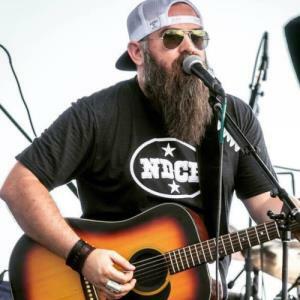 Nunn is one of country music’s hottest rising stars. He will hit the studio later this year to work on his next album which will feature collaborations with David Allen Coe as well as Confederate Railroad. The artists will cut a new version of the song “Still One Outlaw Left”, which original appeared on Confederate Railroad’s 2001 album Unleashed.